Counseling and Wellness Center of Pittsburgh, therapy, marriage counseling, and family therapy. | Counseling in Pittsburgh & Monroeville, Marriage Counseling and Therapy Services. Counselors to help you achieve wellness. Counseling Center in Pittsburgh, Wexford, and Monroeville. 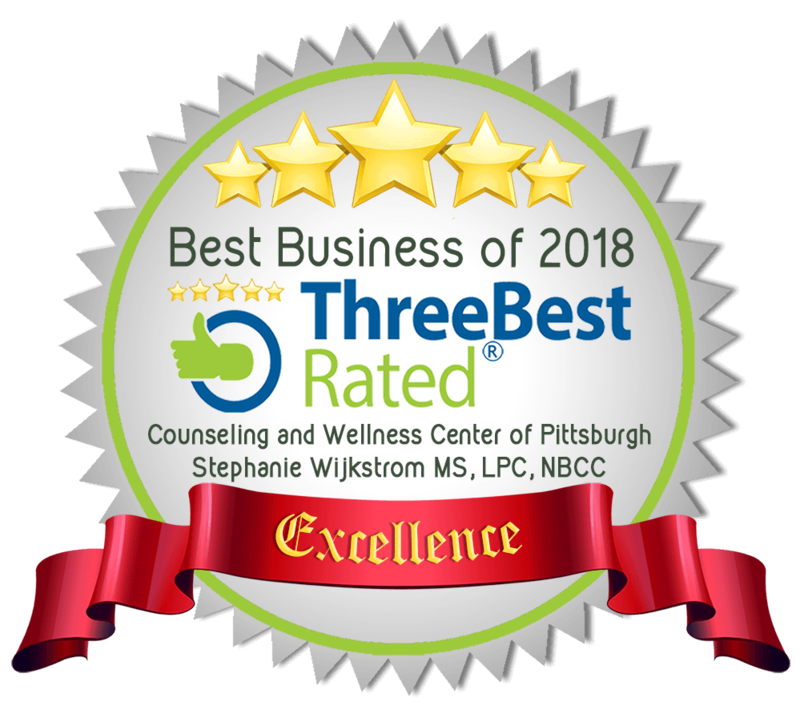 Counseling and Wellness Center of Pittsburgh, Providing Therapy, Marriage Counseling, Family Therapy and Wellness Services to Western Pennsylvania. Counseling Near Me in Monroeville, Pittsburgh, and Wexford or Mccandless. We provide quality care; evidence based counseling for you, your relationship, and your family. We are able to help you enhance coping skills and access treatment for a variety of relational, emotional, and psychological issues so that you can enjoy your life. Please explore our website to learn more about the other kinds of wellness services we offer including meditation, acupuncture, and nutrition counseling. We offer therapy options with a whole body approach which leads to optimum results in the fulfillment of your mind, body, and relationship goals. Our counseling services use scientifically verified approaches, delivered by compassionate counselors, we honor your human potential. We have over 200 years experience in providing counseling to individuals, couples, and families. We know the importance of having a therapist with the perfect blend of experience, clinical skill, and caring human qualities that allow you to safely place your full trust in them. We thoroughly interview every potential counselor as well as carrying out rigorous background checks, as our promise to you we select only the most highly trained specialists in the counseling field. How do I know if therapy will be beneficial? We offer both brief solution focused counseling which can vary from 6-12 sessions, additionally we offer long term therapy with weekly or biweekly appointments from 6 months and longer depending on the length that you need to feel well. Therapy can help you to reduce stress, anxiety, depression, grief, or mood disruptions and to help you cope with loss in a constructive way or treat any mental health diagnosis. Marriage counseling can help you to communicate constructively, reduce conflict, and enhance your intimacy as well as work on co-parenting and time management issues. We are glad to collaborate with your psychiatrist of PCP if medication is a therapy route that you choose to use, we also offer traditional counseling which can reduce psychological distress and enhance wellness. Our wellness services are also able to optimize your mind body and spirit. We will customize your treatment for your unique needs.